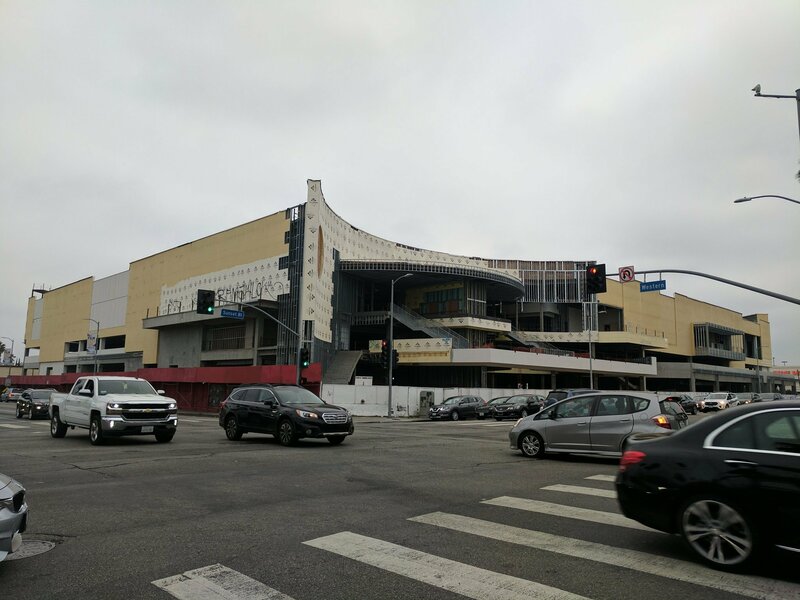 A years-long legal fight to halt the Hollywood Target appears to have ended, and Target and the city of Los Angeles have come out on top. It did not say when work would begin again, but it’s in the clear following the California Supreme Court’s decision earlier this month not to hear an appeal brought by the La Mirada Neighborhood Association. The group has accused the city of not fully considering the impacts of new zoning rules that allow taller buildings, including the 74-foot-tall Hollywood Target, to be built. “Now we can end the blight at this intersection and provide hundreds of jobs and amenities for local residents,” he said. O’Farrell also noted that his office and Target can now resume talks about “a jobs program for formerly homeless youth” living at the nearby Covenant House. The fight for the Target began in 2012, when the La Mirada Neighborhood Association and their lawyer Robert Silverstein sued the city for building a 74-foot-tall Target on a site where building heights were supposed to be capped at 35 feet tall. Two years later, a judge sided with La Mirada. Construction on the development stopped, and the sad Target skeleton that sits at the busy corner was created. In 2016, the Los Angeles City Council, trying to remedy the height discrepancy, decided to alter height limits for projects in a segment of Hollywood that included the Target project site. The move made the building’s height permissible, but the La Mirada group disagreed, suing again successfully. However, an August court of appeals ruling reversed that decision and this month’s Supreme Court decision affirmed that the city’s height changes could stand, and work on the Target could begin again.